2% Mobile Conversion is bad. 4% Desktop is worse. Cyber Monday. The day the internet goes insane. The day discounts run rampant. The end official kick off to the holiday shopping season. With $1.7 billion already spent online during the Thanksgiving day, are you prepared to give you customers the mobile experience they’re expecting during Cyber Monday? Mobile transactions comprised 35% of all online shopping transactions during Thanksgiving. That is a huge number of people using either a smartphone or tablet to complete a purchase. While this number may seem substantial, there is a larger issue. The conversion rate (the number of visitors on a website who actually complete a transaction) for mobile shoppers stayed steady at around 2%. This is not good news, as this shows people are still diverting to other methods to complete their purchases. The average conversion for desktop online purchases is around 4%. People are evidently willing to spend money through a mobile device, otherwise such a sizable chunk of online sales would not be completed using either a tablet or a smartphone. So why are people not proceeding with the checkout functionality? Many retailers are missing the boat when it comes to interacting with their customers on a mobile platform. With so many believing that the primary function of a mobile interaction is research, the second pathway of fast purchasing has neglected to be optimized. We have all been trained to use our smartphones to research, and perform tasks quickly. 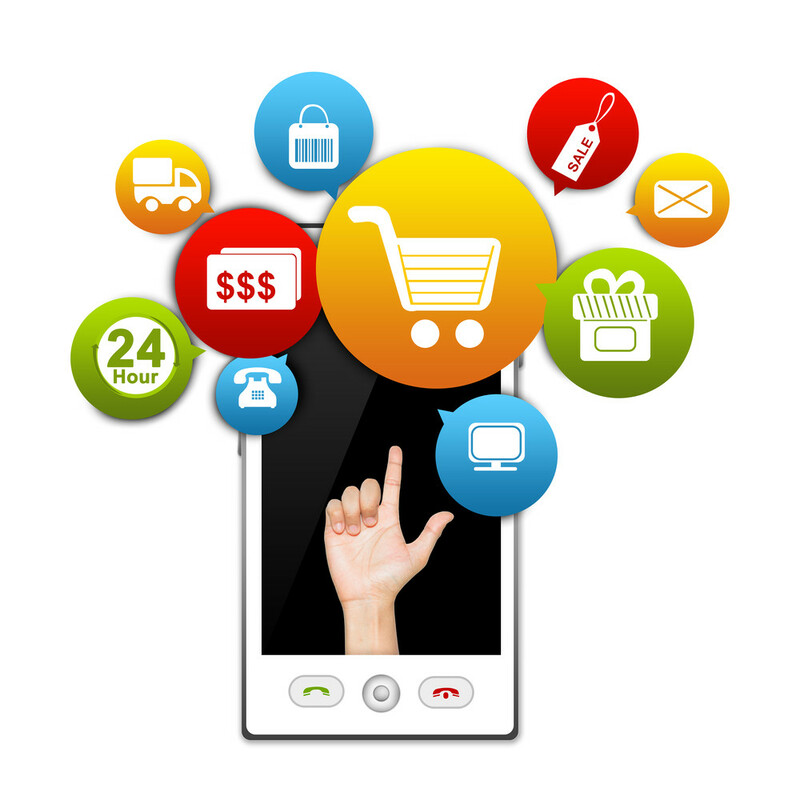 However, many online retailers offer a mobile experience that is similar to their desktop interaction. Though this provides a consistent consumer experience across platforms, customers use different devices for different reasons. Each version of interaction must align with the primary usage of the platform. This is why any mobile platform must not only be optimized for research, but also have a direct purchasing ability without having to go through multiple screens or stages. Aside from streamlining the purchasing process to facilitate with the quick and fast paced use of smart phone, it is also important to undergo this exercise so you are not losing customers at the final stage of purchasing. Traditionally, online retailing means filling out many boxes of information time and time again. These boxes are not ideal to a mobile experience as there is limited screen space, and for entering information, the keyboard will obscure some of the boxes. This can make checking out a very difficult and frustrating process. By streamlining the purchasing process through the creation of accounts so you remember your customers information between purchases, you are making the experience easier, and are less likely to lose customers in the final step.